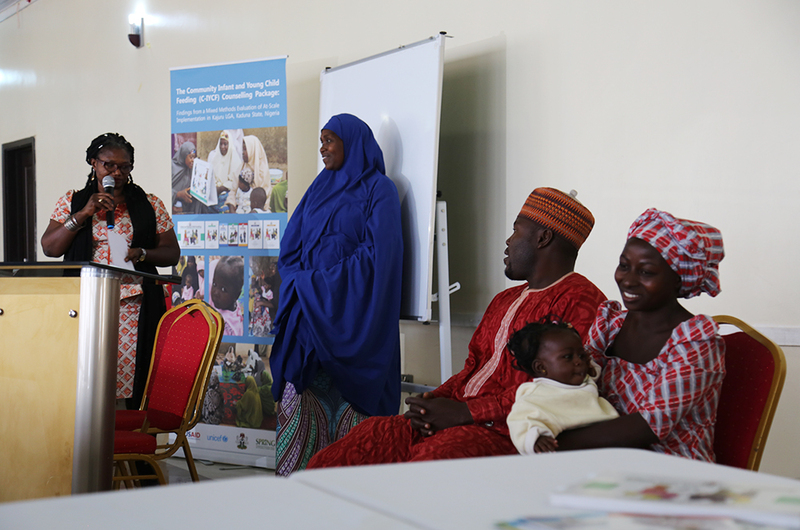 UNICEF, the Nigeria Federal Ministry of Health (FMOH), and SPRING carried out an evaluation of the Community Infant and Young Child Feeding (C-IYCF) Counselling Package in Nigeria. 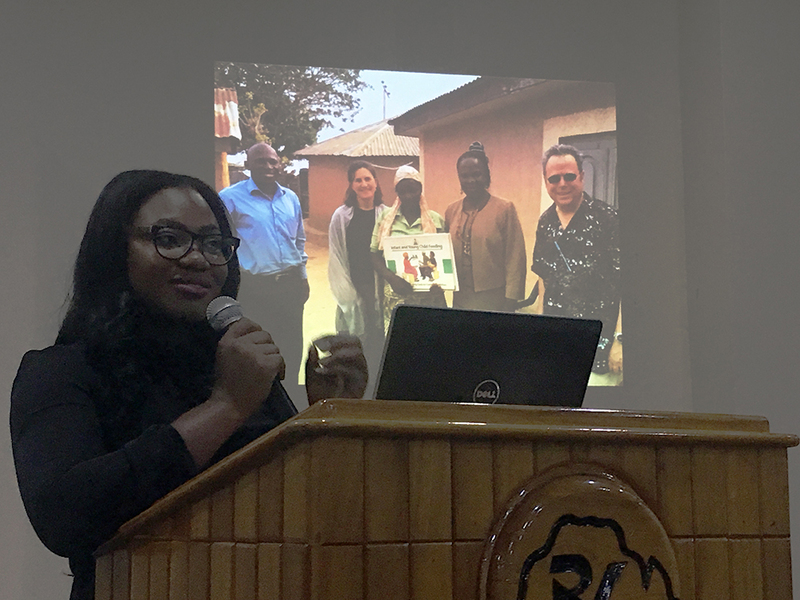 In September 2017, two SPRING staff members and one consultant traveled to Nigeria. 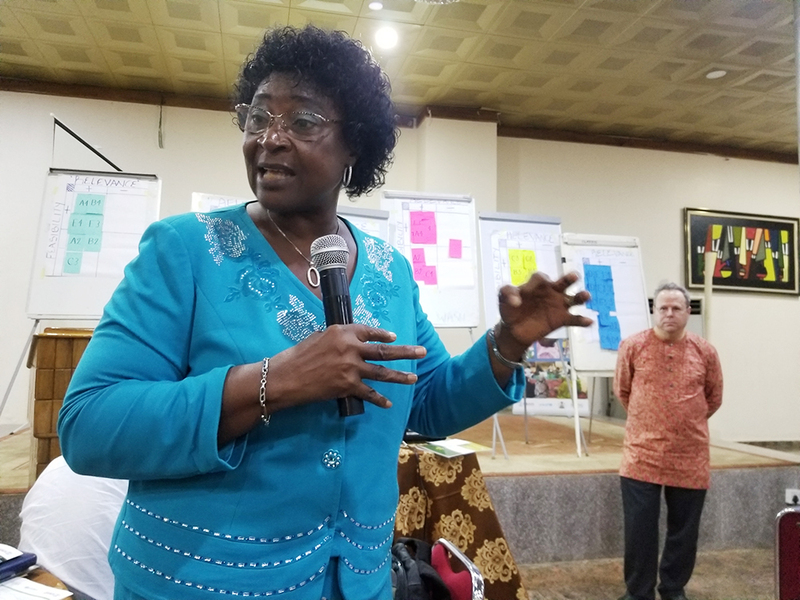 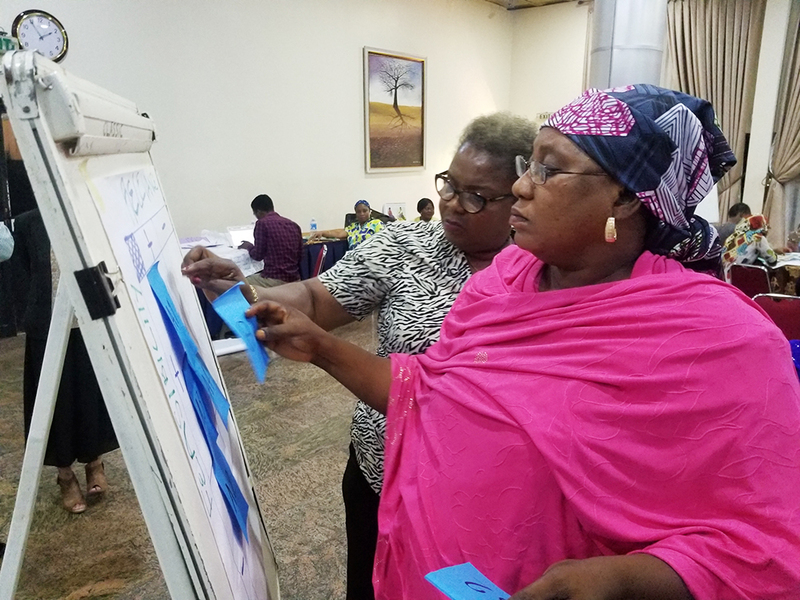 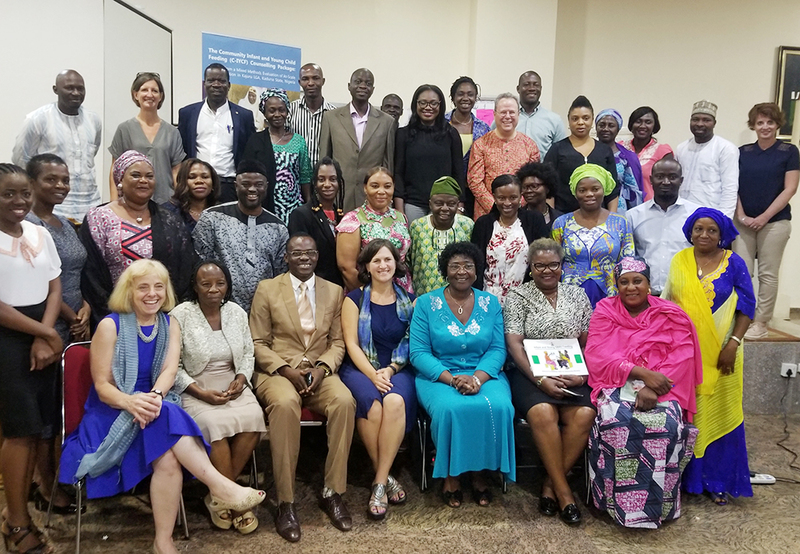 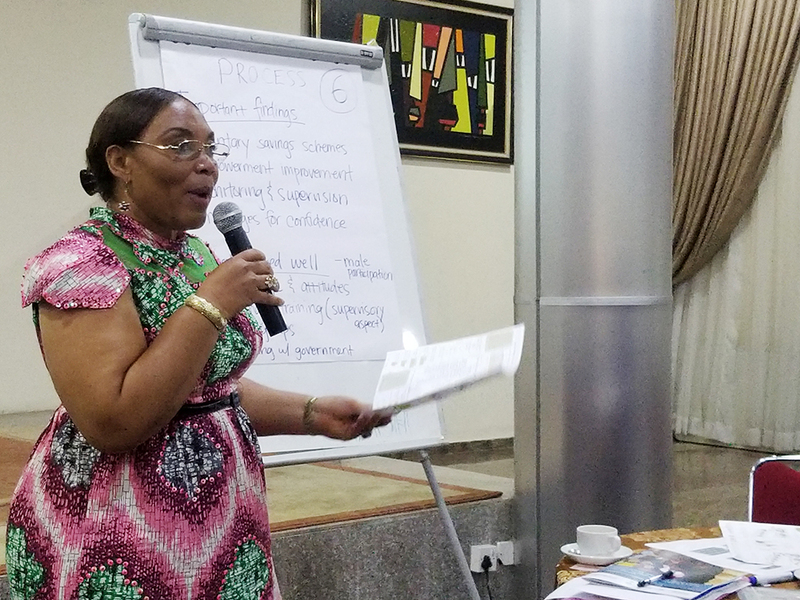 On September 26th, the FMOH, SPRING and UNICEF team facilitated a consultation in Abuja with 40 key stakeholders representing UNICEF, USAID, the World Bank, the international NGO community, Nigerian civil society, and all levels of the Nigerian government. 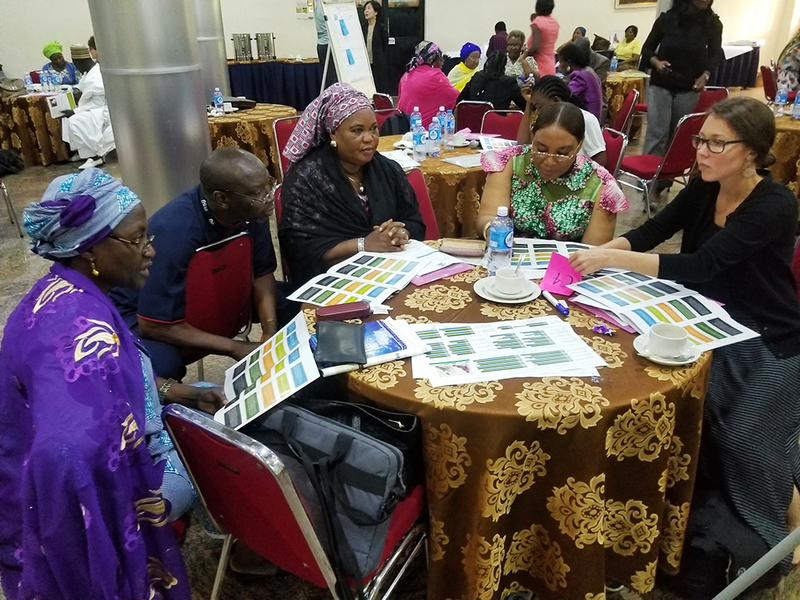 After the consultation, the team traveled to Kaduna state and met with 60 stakeholders, principally from Kajuru and Kauru local government areas (the intervention and comparison sites). 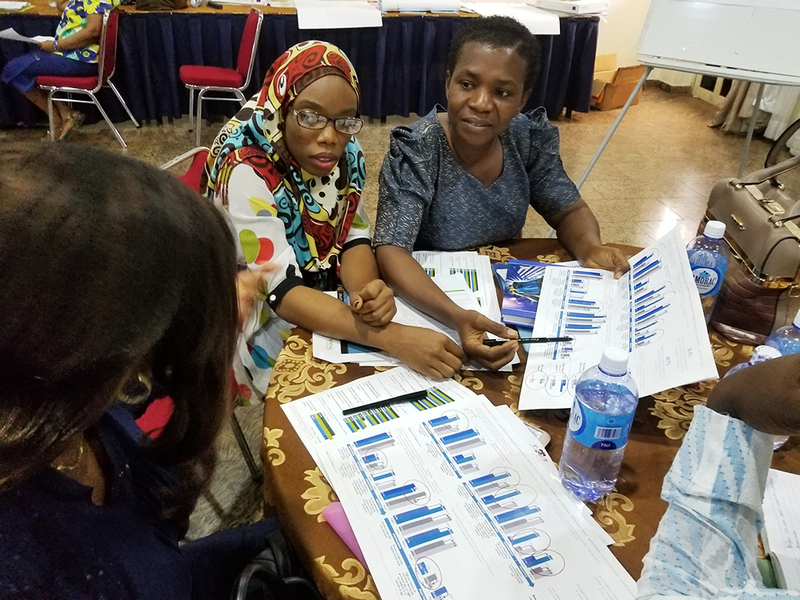 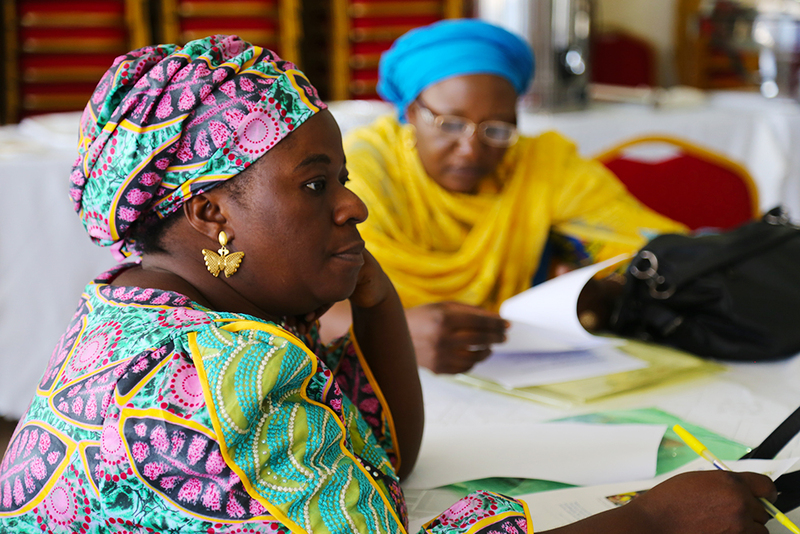 In both locations, the study shared findings, discussed conclusions, and collaboratively finalized relevant and feasible recommendations for the implementation and scale-up of the package in Kaduna State, Nigeria, and worldwide. 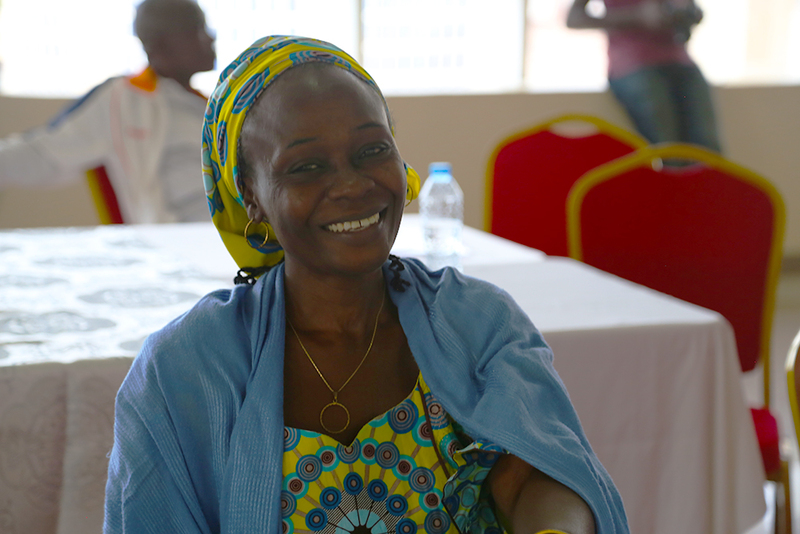 In Kaduna, program beneficiaries also had an opportunity to provide testimonials. 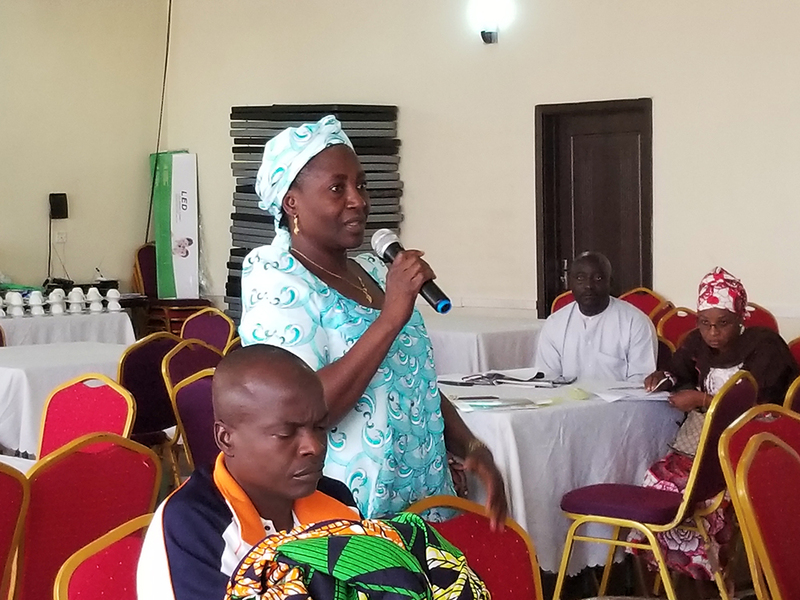 The stakeholders expressed enthusiasm for the program and a commitment to scaling up the C-IYCF Counselling Package in Kaduna state and beyond. 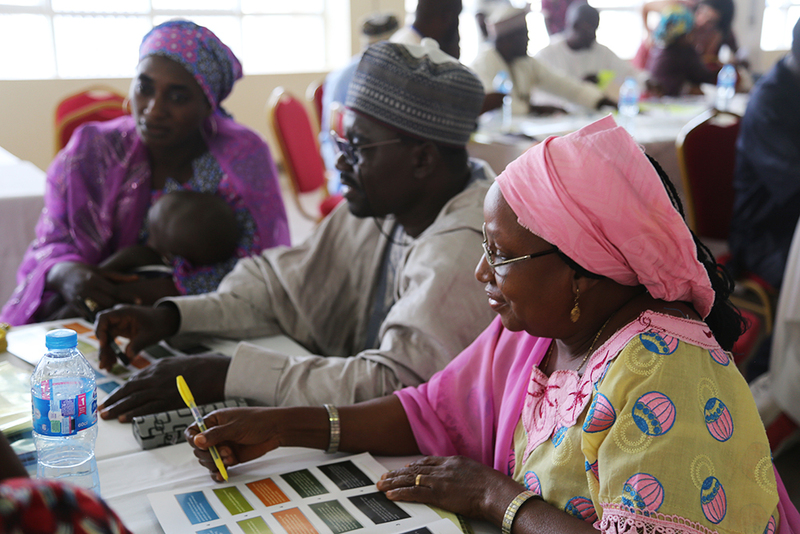 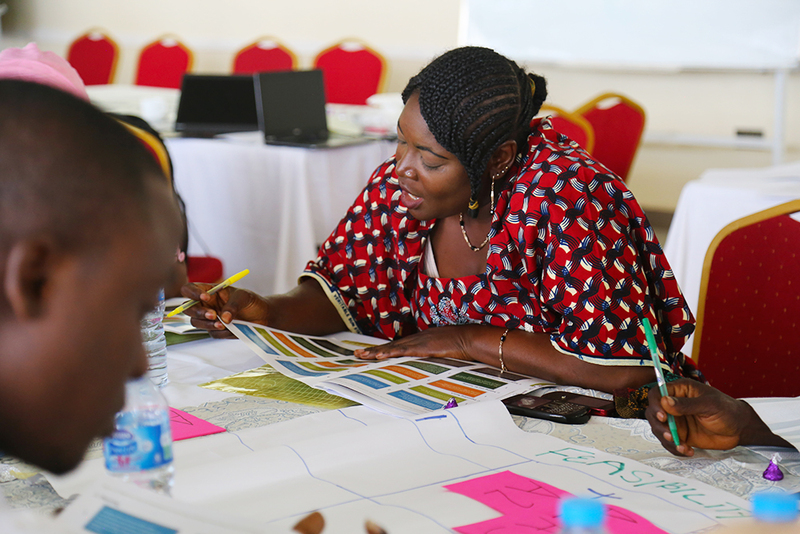 With input from participants at these two events, the study team finalized the evaluation report. 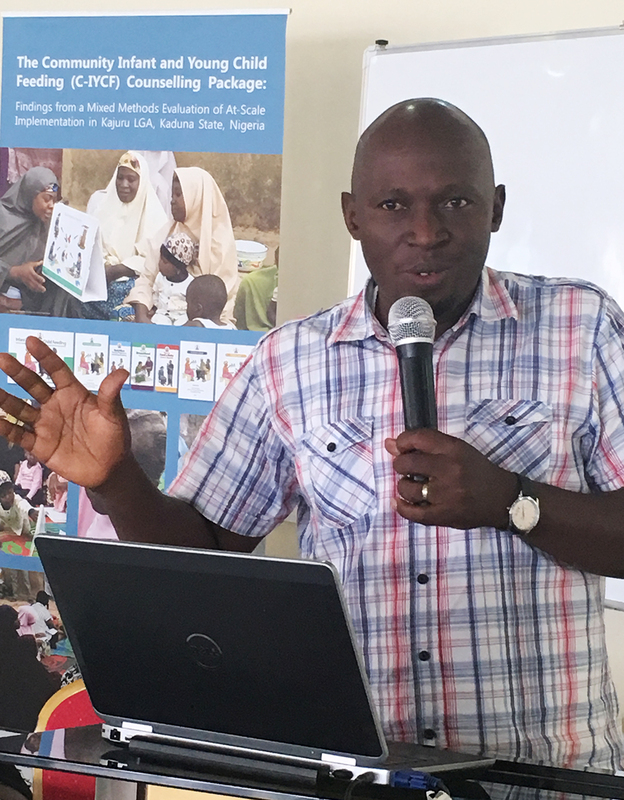 The team presented their findings at UNICEF Headquarters in New York City, on January 31st, 2018.